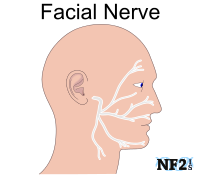 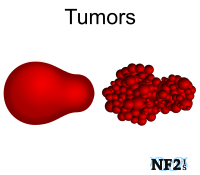 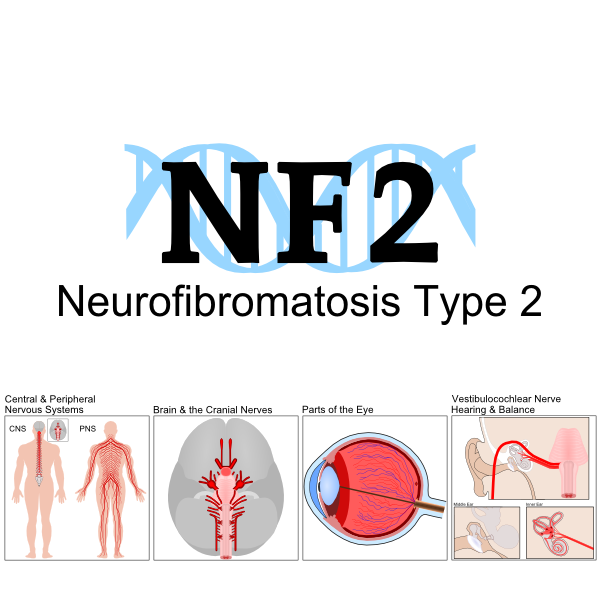 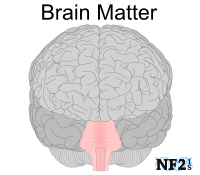 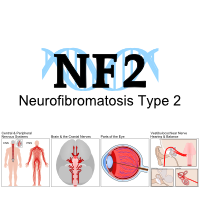 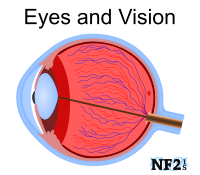 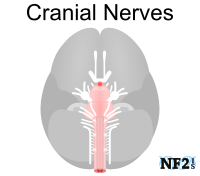 Arno Therapeutics', AR12 and AR42 were treatment consideration for NF2. 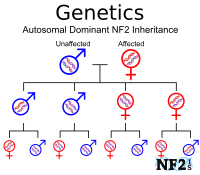 Following Phase 0 mice trials, AR42 was determined to be more likely to be effective. 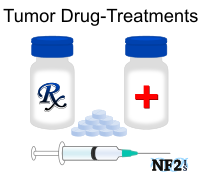 AR12 did not go further in clinical trials.